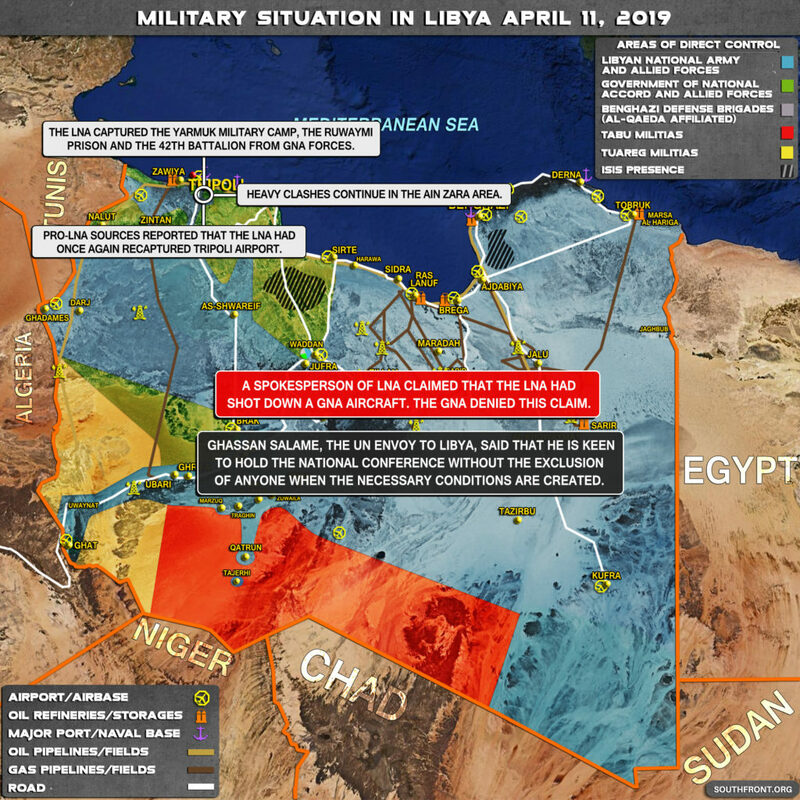 Military Situation In Libya On April 11, 2019 (Map Update) 5 out of 5 based on 6 ratings. 6 user reviews. 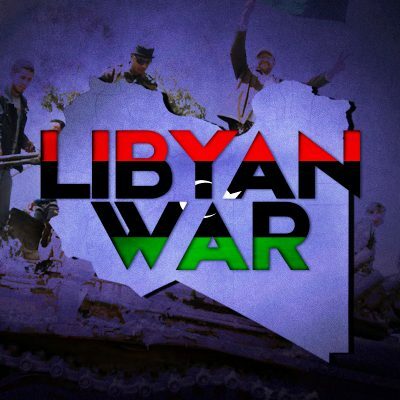 Ghassan Salame, the UN envoy to Libya, said that he is keen to hold the National Conference without the exclusion of anyone when the necessary conditions are created. Can you confirm if LNA has truly taken over Tripoli airport???? Prediction: Haftars LNA defeats the Islamists. Hafter declares himself President. Russia and China declare their total support. Haftar tells the US to go to hell for dumping him after Libya was smashed. US & EU laments ever getting involved and all wish that Ghadaffi was still in charge.